CHRISTIANITY AND THE COMPETITION. 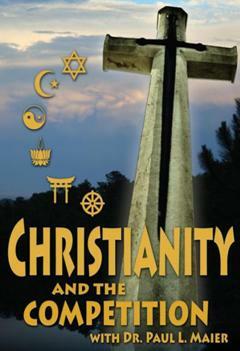 With all world religions claiming to teach the truth, what makes Christianity any different? The credentials of our faith are compared with those of religions in the Far East, the Middle East, and the West. No contest!